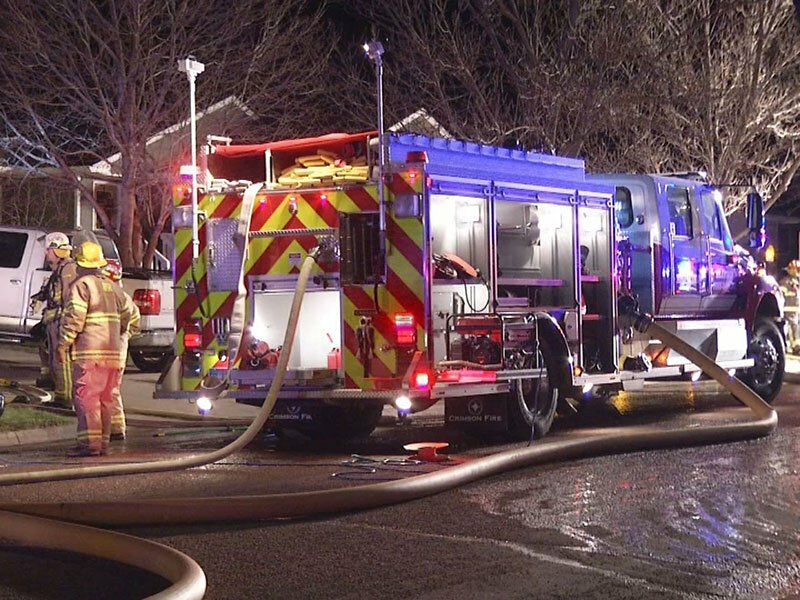 A homeowner and firefighter died in a Monday morning house fire in Brandon. According to Brandon Police Chief David Kull, homeowner 47-year-old David Smith was transported to a Sioux Falls hospital where he was pronounced dead. At 10:41 p.m., firefighters were ordered to exit the home and at 11:01 p.m., a Valley Springs volunteer firefighter was reported missing. At 1:30 a.m., his body was located in the basement of the home.